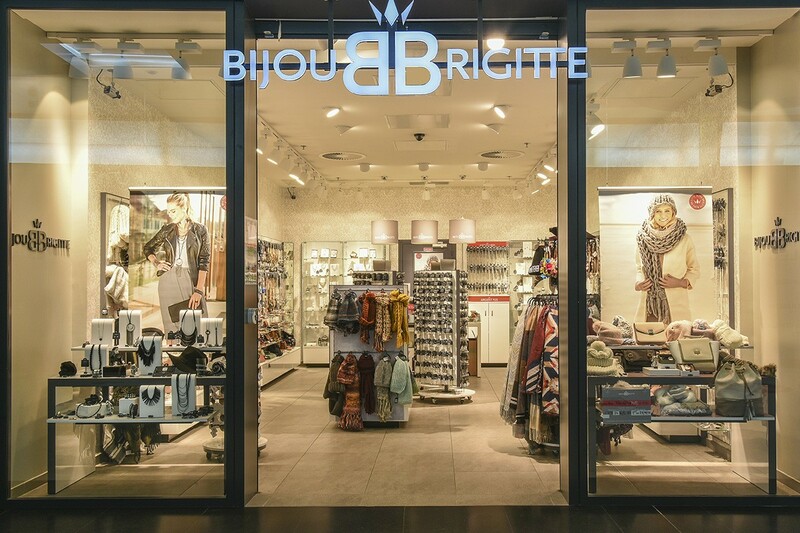 BIJOU BRIGITTE presents all its latest collection of trendy jewellery Just like the other stores of the brand, the BIJOU BRIGITTE store in Cité Europe has completely new collections. 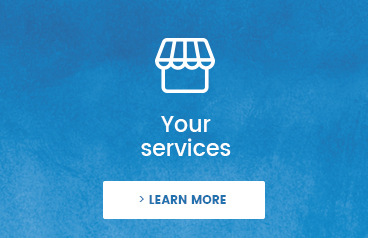 Jewellery and also fashion accessories are available, suiting all your desires and styles. Among the jewellery, you will find ear clips, brooches, earrings, bracelets and necklaces, among others. The latest trends are represented and BIJOU BRIGITTE also offers hair accessories, as well as jewellery for children.